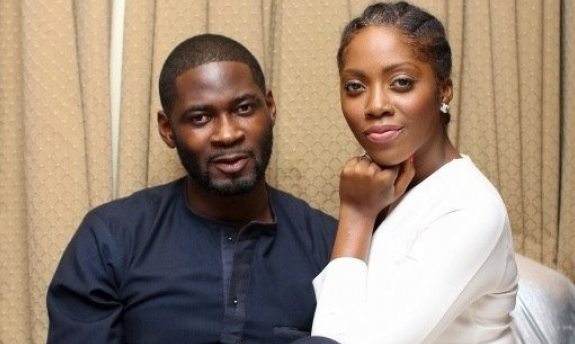 Gossip Tiwa Savage's Ex-Husband Is Back To Instagram,This Time Around,He Came With A Strong Message. 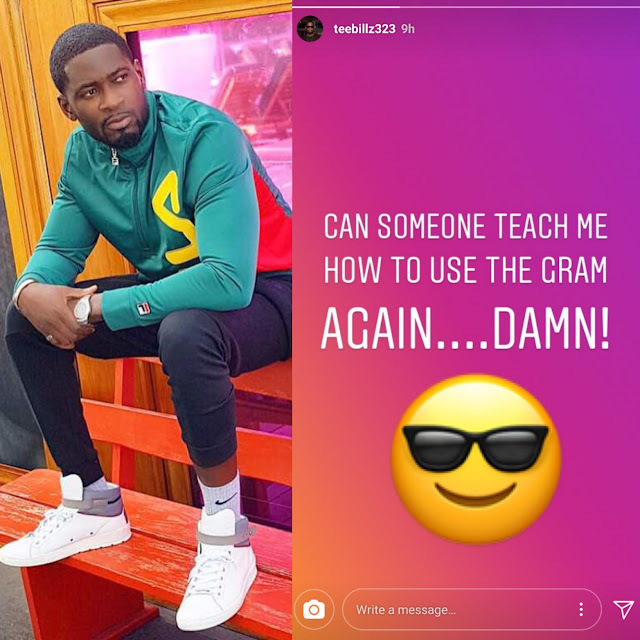 Tiwa Savage's Ex-Husband Is Back To Instagram,This Time Around,He Came With A Strong Message. after going on a break . returned in 2017 after mending this marriage with Tiwa Savage . "One of the greatest regrets in life is being what others would want you to be,rather than being yourself ". "When you stop living your life based on what others think of you real life begins .At that moment, you will finally see the door of self acceptance opened".